View Of A Gorilla Sitting In The Wild. Stock Photo, Picture And Royalty Free Image. Image 8605037. 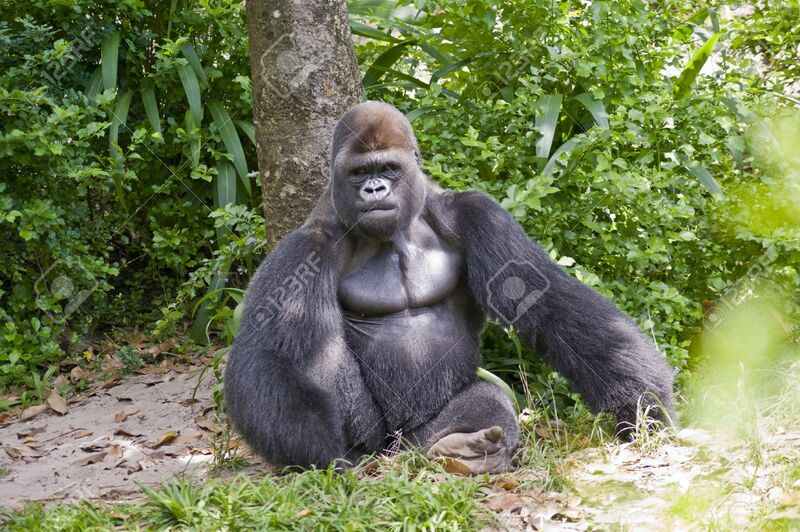 Stock Photo - View of a gorilla sitting in the wild. View of a gorilla sitting in the wild.